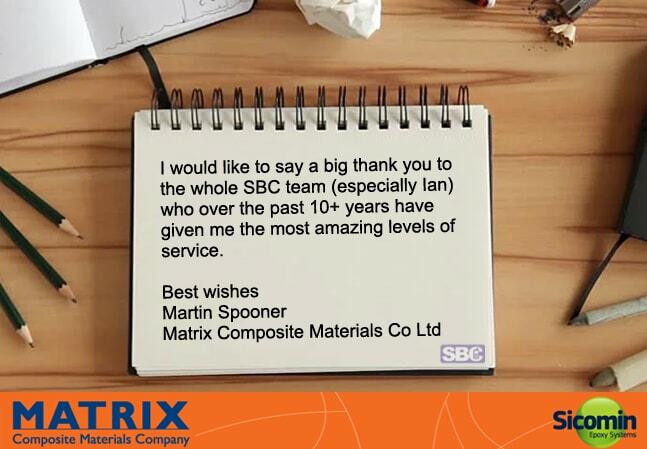 Another lovely message from a happy SBC customer! Have a very Merry Christmas Martin! What a compliment, thank you Martin! Even after 10 years of looking after your voice and data requirements, we still work hard to give you the personal, quality service you deserve. Thank you again. For more information on SBC – Contact SBC today!